StorPool gives you flexibility and unmatched performance. 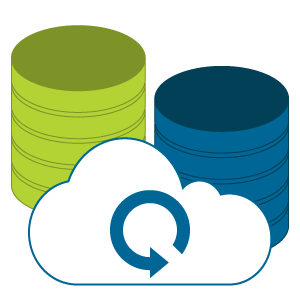 Searching for a storage solution to build an enterprise-grade software-defined cloud? StorPool is here to help you. Now your private cloud can be unmatched in speed, reliability and cost efficiency. 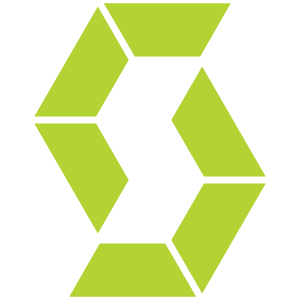 StorPool is delivering the true agility, resiliency and scalability your business needs. 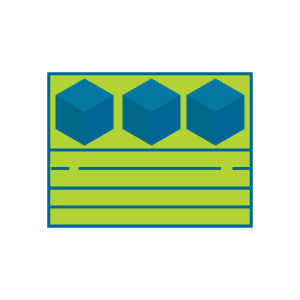 With StorPool you will no longer have to make large upfront investments in dedicated storage or all-flash arrays. Instead you can use standard hardware, which is both inexpensive and straight-forward to use. The use of StorPool in an Enterprise Private Cloud makes the management of the storage simple and easy, whilst simultaneously providing a very powerful, highly flexible, reliable and fast storage solution. 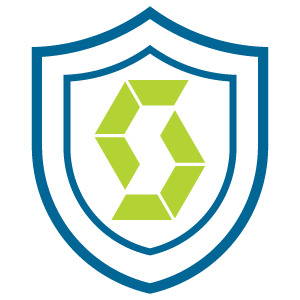 StorPool is designed from the ground up to provide private cloud builders with the fastest and most resource efficient software-defined storage on the market. Using StorPool’s distributed, software-defined storage for your Private Cloud to overcome the traditional pain points of building a private cloud. Our storage systems are powerful, easy to deploy and can be tailored to fully match your business needs. Now you can start small and grow big, as your project & business require! 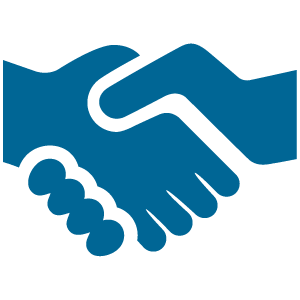 All our customers can rely on us to deliver a complete solution, which is fully managed 24/7/365 for them. 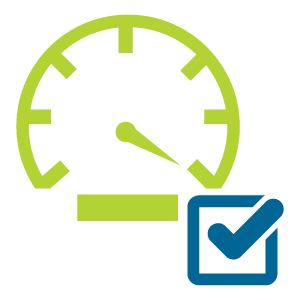 StorPool Storage delivers the speed your business really needs and enables you to focus on your core business. StorPool uses a replication mechanism that stores copies of the data on different physical servers. This protects you against drive, server, or other hardware components failure. 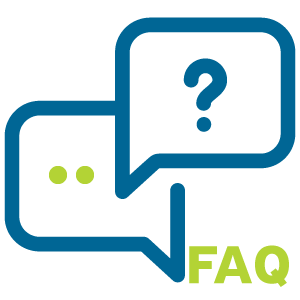 In case of a failure we use another copy of the data, located on an unaffected server and none of your data is lost or even temporarily unavailable. 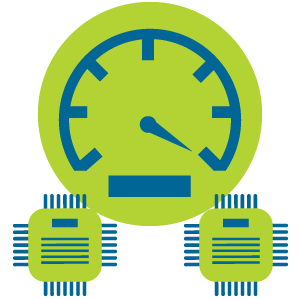 Your StorPool storage will combine the IOPS performance of all drives in the cluster and optimize drive access patterns to provide low latency and to handle storage usage bursts. The load is distributed equally between all servers. 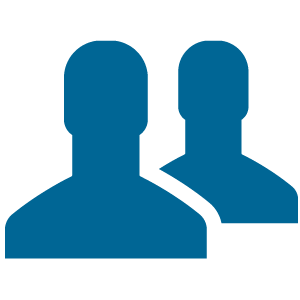 StorPool supports drives and servers in a vendor-agnostic manner, allowing you to avoid vendor lock-in. This allows the use of inexpensive commodity hardware, while preserving reliability and performance requirements. You can mix drives and servers of various types and make in a StorPool cluster. 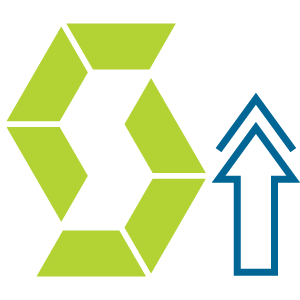 With StorPool your storage will scale seamlessly by IOPS, storage capacity and bandwidth. It can grow online, without interruption and in small steps – one drive, one server and one network interface at a time. Our systems start at 10 TB usable and can grow online in the PB range. 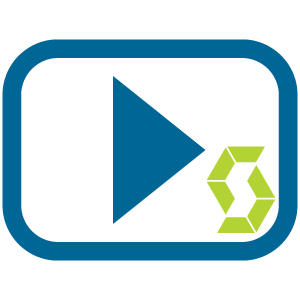 StorPool is a fully managed solution – we manage the storage system, so that you can focus on your core business. 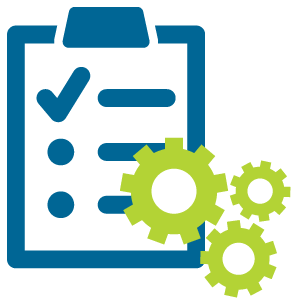 StorPool comes with a reliable dedicated support: remote installation and initial configuration by StorPool’s specialists; 24x7x365 enterprise-grade support with SLA; software updates, proactive monitoring. We are always there to make sure your cloud is up and running. 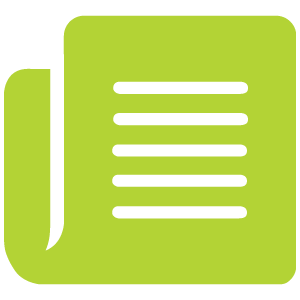 StorPool has the most extensive end-to-end data integrity feature on the market. We calculate a checksum right at the client and we store it with the data. This is better protection compared to other systems (e.g. storage RAID). 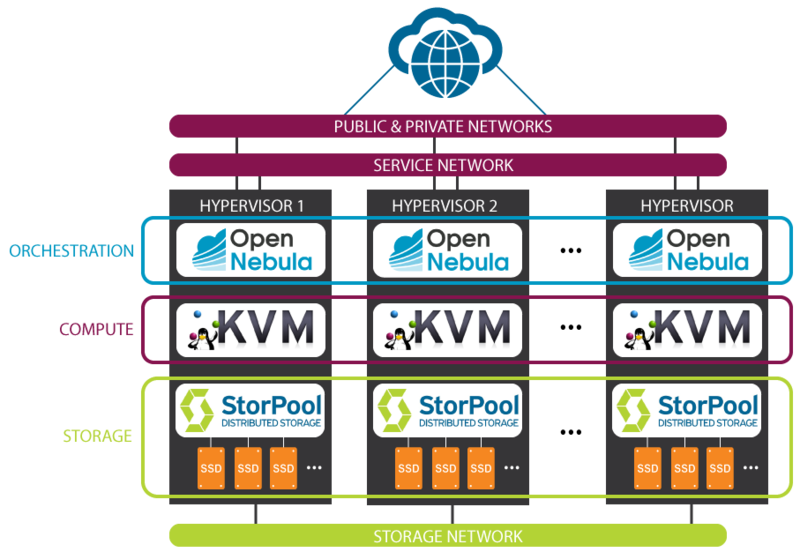 StorPool is highly available, due to its fully distributed architecture and no single points of failure. Every component is redundant. We ensure highest amount of up-time possible, by providing triple replication, so that your service is always up and running. 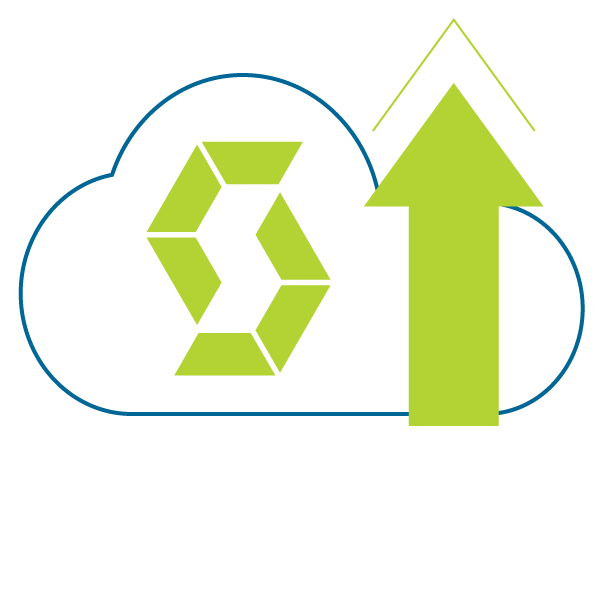 The StorPool system is designed to deliver extremely resource efficient storage for your cloud. 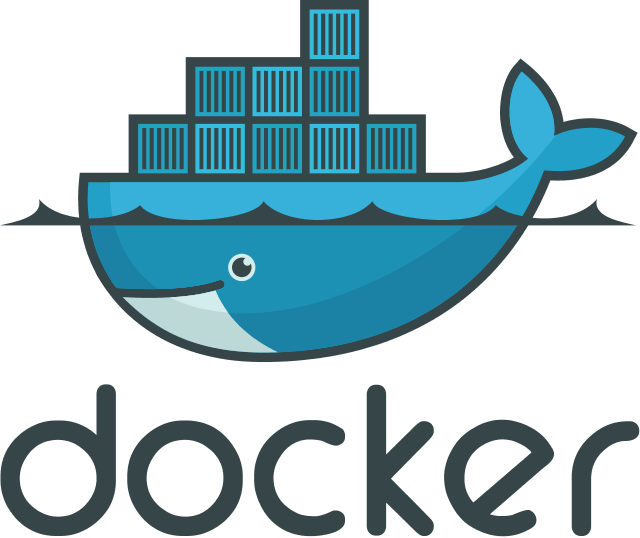 It saves on compute, networking and storage hardware, in order to deliver the best price/performance ratio, on a total solution cost basis. At StorPool we know that each enterprise has a different needs and use different technologies. 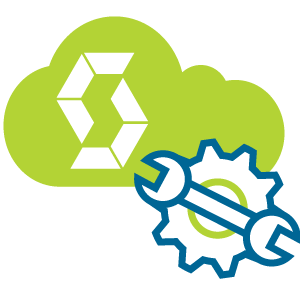 StorPool storage supports the most common platforms and cloud orchestration systems in the domain. 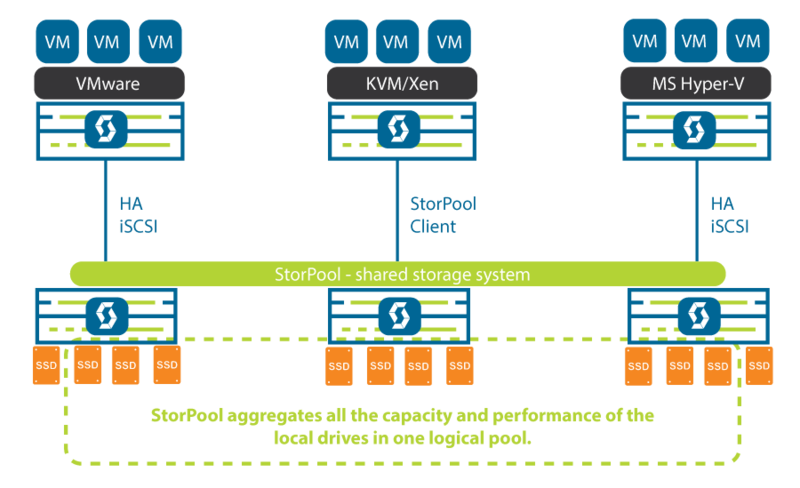 StorPool storage is compatible with KVM, Citrix Xen, Microsoft Hyper-V, VMware, libvirt, Docker / containers, Kubernetes, etc. 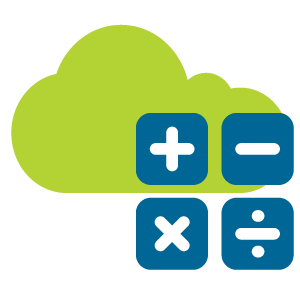 Our customers can manage their private clouds with OpenStack, CloudStack, OpenNebula, OnApp, Proxmox and custom cloud orchestration systems. Customers running VMware & Microsoft Hyper-V virtualization enjoy the benefits of blazing fast, scale-out and highly available cloud infrastructure. 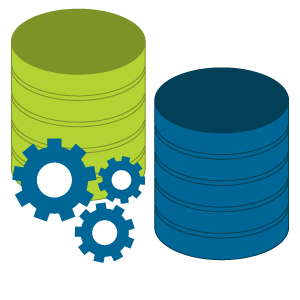 In these stacks we use the iSCSI protocol to connect the storage system to the VMware & Hyper-V hypervisors, with a couple of improvements adding high-availability and extra scalability to the iSCSI sessions.